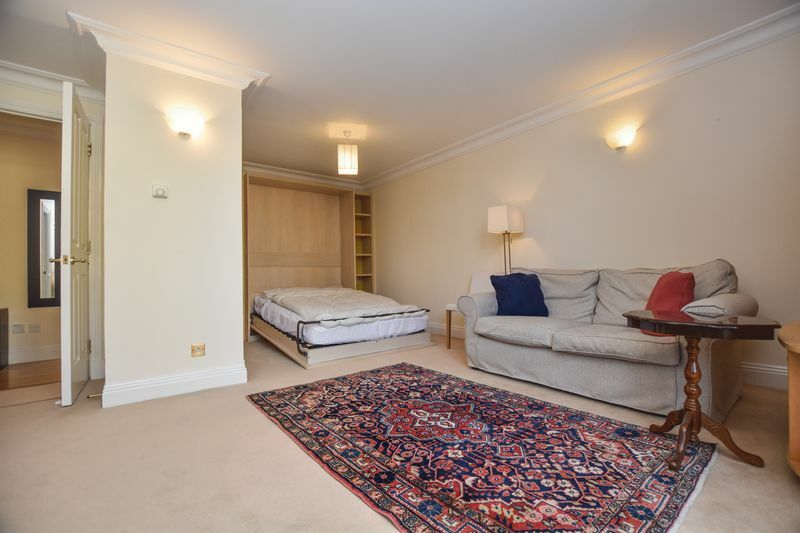 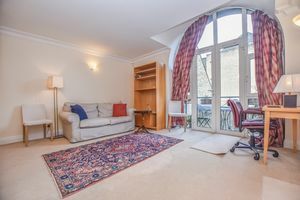 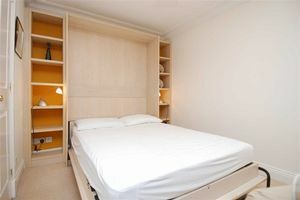 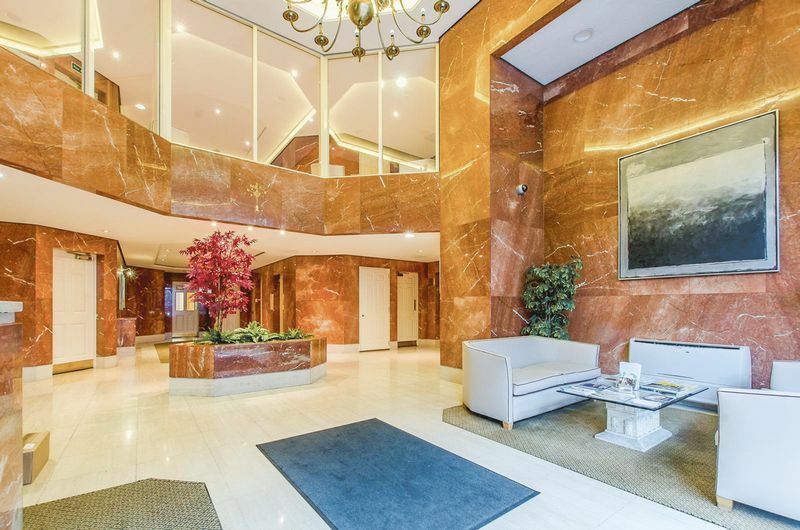 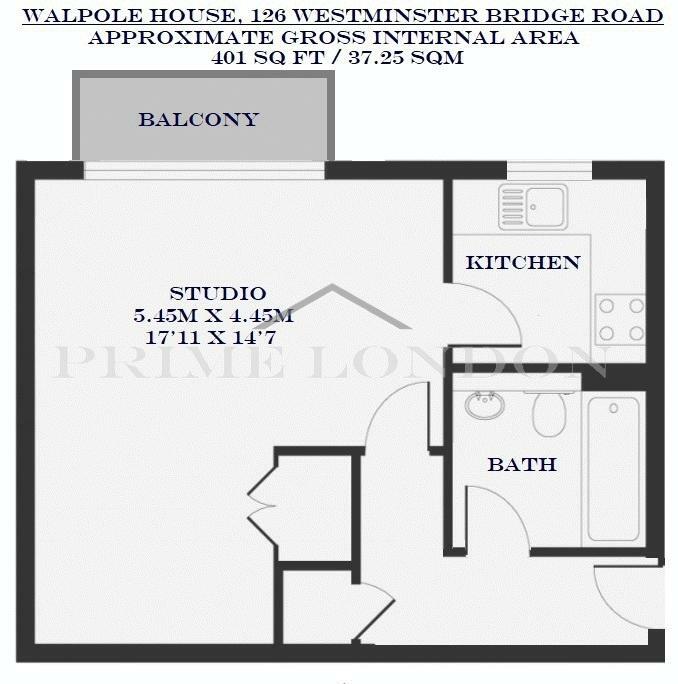 An intelligently laid out studio apartment in Walpole House at Westminster Square, available for lease through Prime London. 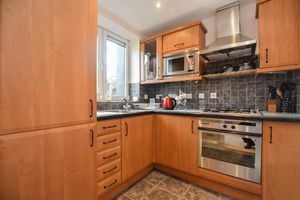 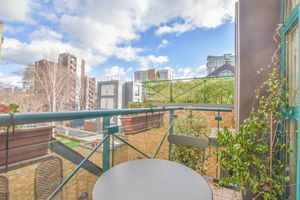 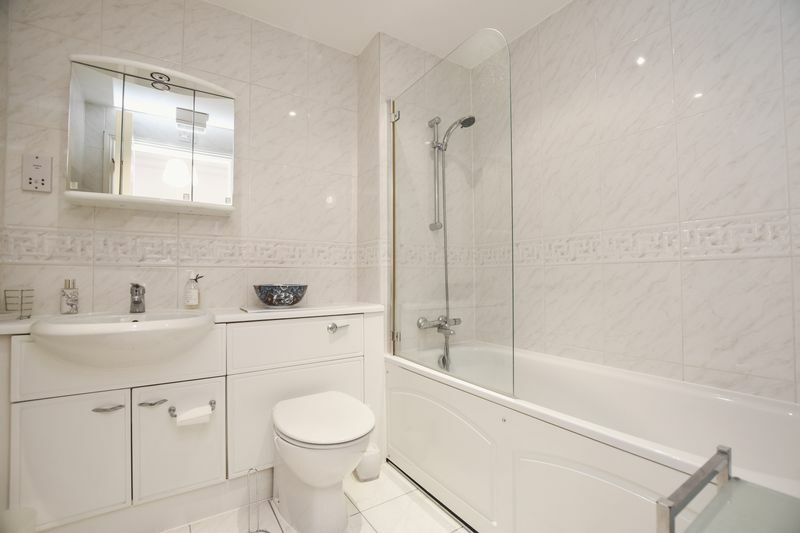 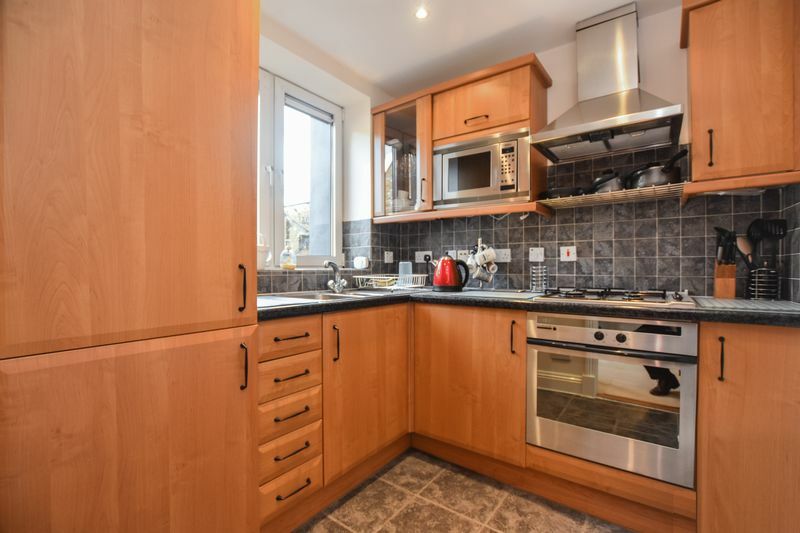 This property features a spacious reception with double bed area that can be conveniently stored for additional entertaining space, functional built-in storage, separate bathroom, separate fully integrated kitchen and private balcony. 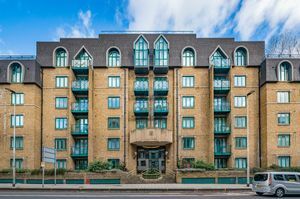 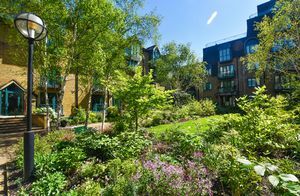 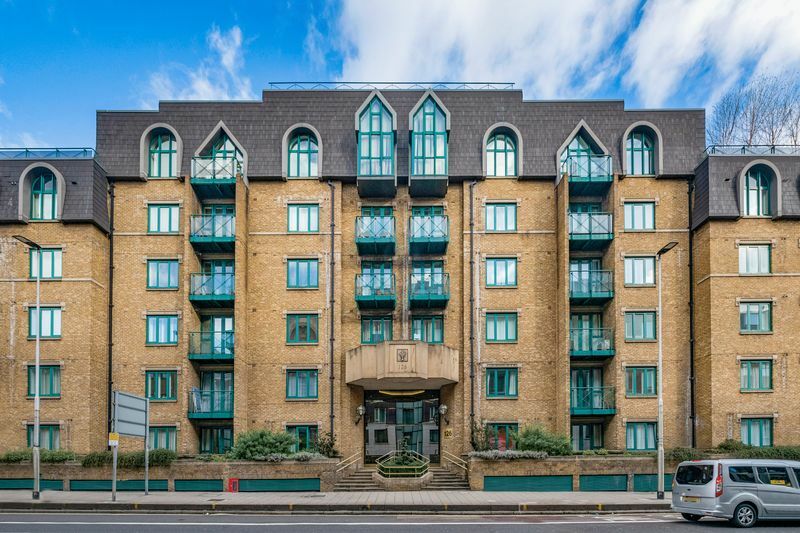 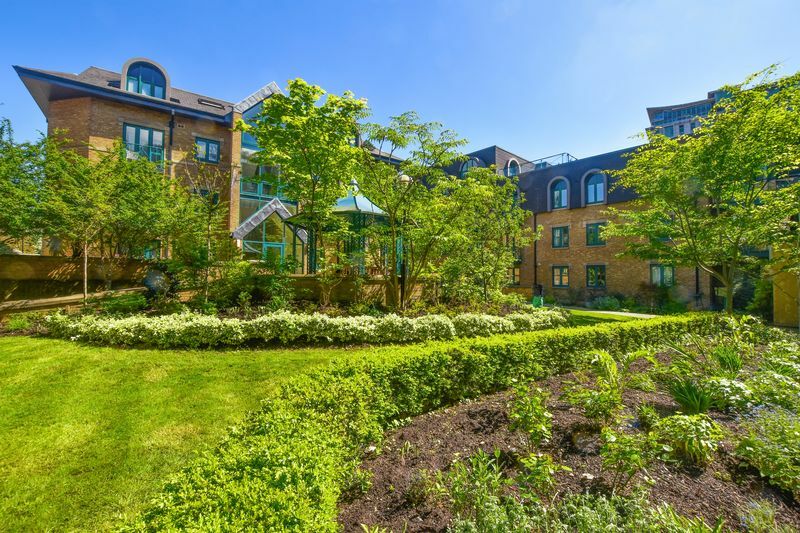 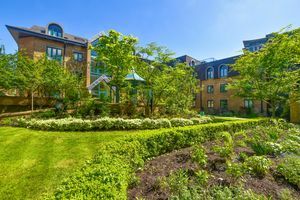 Westminster Square offers a 24 hour uniformed concierge service, and is located adjacent to Lambeth North Underground and only a few moments from Waterloo Station and the South Bank.